There would be little to no debate in the accuracy of the following statement. In the food and beverage industry, there is little else more important than getting food hygiene processes right. It is the one area of operations that cannot be compromised and for this reason it pays to employ the cleaning services of the best provider available. And that’s where Unique Services comes in. As food safety and food hygiene specialists our team is able to ensure compliance along industry regulations and audit obligations. 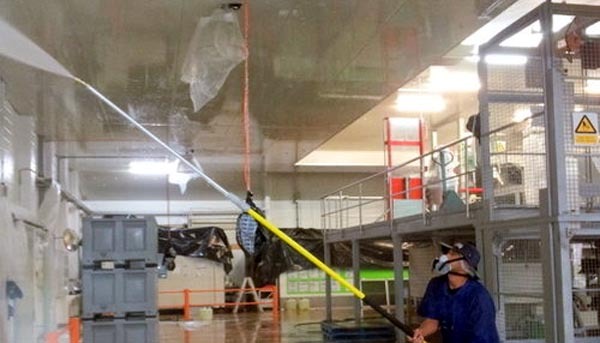 In any food processing operation it is critical for all walls, floors, ceilings, processing plant, drains, vents and other services to be cleaned and sanitised to the highest standards. Unique services are dedicated to making sure that only the ‘best methods and best practice approach’ is applied, leading to cost efficiencies for our clients. By using the right program to fit your individual production needs, your maintenance costs and replacement costs are improved. Whether you want an ongoing cleaning programme or need urgent assistance with a one-off call, we have specially trained teams ready to attend a range of sites with a range of issues. From deep cleans, sanitation options to bacteria treatments, we are able to work with you to create the best approach and most importantly, minimise any affect on productivity or daily production processes. Our Rapid Response team are available 24/7 for planned shut-downs and emergency situations. We are committed to providing our clients with exceptional service and will work to ensure that any downtime is kept to a minimum. 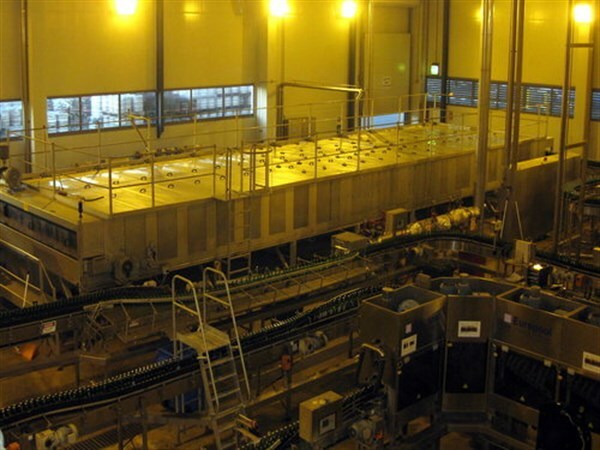 Our plant and equipment is cleaned, sanitised and mechanically checked after each use. We arre vigilant with the tracking of all our plant and equipment to ensure no contamination. At Unique Services, much of our plant and machinery has been custom designed and purpose built to meet high levels of expectation and operation, whereby results and efficiency speak above all else. What also sets us apart is this approach to customisation and the fact that many of our machinery items are not available elsewhere. All our equipment is sanitised prior to leaving our site and again before entering client work sites. This ensures a smooth critical hygiene/redline entry and exit and gives you the confidence that all our plant and machine is optimised, re-sanitised and checked before entering our storage or your workplace. Many of us will have heard of food production companies which have been compromised in hygiene standards. Don’t let that happen on your watch. Our antimicrobial services team can test for the presence of bacteria, deal with the risk of pathogens and contain bacteria outbreaks with a full range of sanitising chemicals. Maintenance programs can be prepared and customised for specific client requirements along with specifications, inspections and reports. 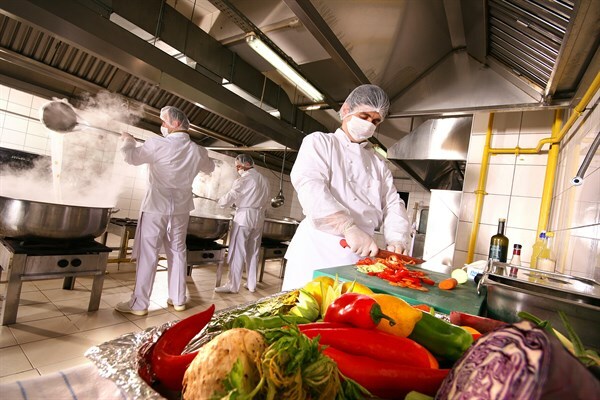 We comply with GMP (Good Manufacturing Practices) and HACCP (Hazard Analysis and Critical Control Point) Standards so if your premises are struggling with Food Safety and Hygiene Compliance and Audit Requirements then we can step in to get things right. Why not consider it our 3 C’s. We offer a total clean of all plant and equipment as well as walls, floors, ceilings, processing plant, drains, vents and other surfaces. We have a specially trained chemical application team who are approved applicators for the following chemical suppliers. We can also consult with our clients’ preferred chemical suppliers. Where the use of chemicals is undesirable we can steam clean chemical-free. Steam can kill bacteria. Our deep cleaning will eliminate protein layers which can harbour bacteria and we can help maintain your hygiene standards with an on-going cleaning maintenance programs. 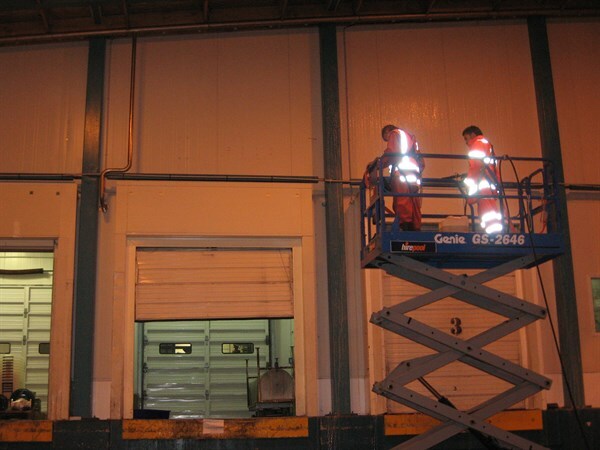 Food manufacturing areas can be upgraded with repair of damaged surfaces (Poly Panel and other surfaces) and re-painting. We have a great range of paints available including VOC-free water based epoxy paints. We keep up-to-date with new developments and regulations and pass this on to our clients and offer all the latest technology available. Our trained team can chemically clean all surfaces using MPI approved chemicals, as well as super-heated water. Steam and hot water cleaning can be very effective with minimal use of chemicals. Confined space and high work areas are no problem. We have all the approved safety equipment, NZQA qualifications and trained staff for all situations. We pride ourselves in having the highest standards in both Health and Safety and Environmental Care. This is the starting point for all our staff training. We work successfully with many wonderful clients, both large and small. For us, getting an idea of what our our clients‘ needs are is a big part of how we operate and as such, we work closely with them and their auditors to get that balance and approach right. We also offer free site inspections so why not take advantage of our specialised knowledge and book yours today. It’s a simple call away.